Bobcat M2 Series Compact Track Loaders. Since inventing the worlds first true compact loader in 1958, Bobcat has constantly improved on it’s original concept: a tough, agileand versatile compact machine that can tackle an incredible number of jobs. Today, the innovation continues. 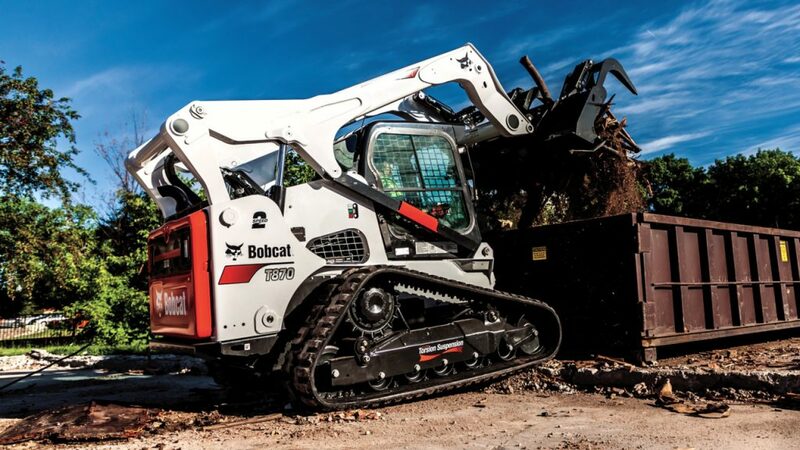 The Bobcat compact track loader features a superior design that outperforms other brands while maximising your uptime and delivering unmatched comfort.